 ROAR is a diversified media & entertainment management and production company. Founded 18 years ago by its owner and CEO, Jay Froberg, ROAR is a global media entertainment company. We represent actors, writers, directors and musicians, helping them to achieve their artistic and commercial goals. ROAR has an experienced content creation team, developing, producing and packaging quality projects across all mediums. We also advise companies and financiers on all matters related to the entertainment business. ROAR is well respected for creating value and having broad, yet specialized, industry experience; a deep network of industry relationships and strategic partners; a reputation for successful deal execution; and a collaborative, honest and radically transparent approach with our clients. Since its inception, ROAR’s clients have starred in two of the five all-time highest grossing feature film opening weekends, in addition to numerous box office hits. In television, our clients have starred in multiple Golden Globe and Emmy award-winning shows. Several of our clients have received individual Academy Awards and Golden Globe nominations. Over the years, our clients have amassed 18 Billboard #1 songs and albums, 6 Grammy awards and the BMI song of the year. ROAR’s music clients have played at some of the biggest venues in front of the largest crowds in the world. If you are seeking more information on ROAR’s team members, clients, film projects, television projects and/or portfolio investments, please feel free to request access to that information by e-mailing us at info@roar.la or enter the login information we have already provided to you.